Former No.1s Sigma have teamed up with the legendary Take That for a brand new collaboration we thought we;d never see. 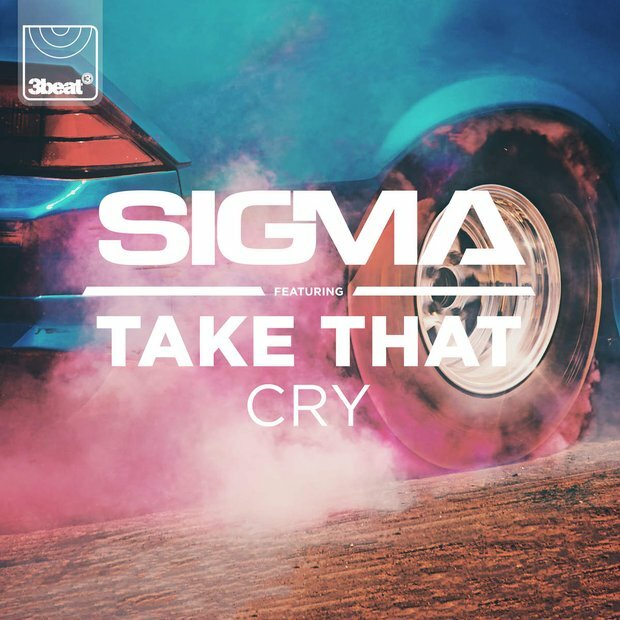 Sigma are responsible for some of the greatest UK dance tracks of the last few years and it looks like they have done it once again with their latest effort 'Cry'. The most amazing thing about this single however is that they got the none other than Take That to feature on it! The music video has been filmed and is on it's way very soon!